The history of Chinese medicine hinges on three major turning points: the formation of canonical theory in the Han dynasty; the transformation of medicine via the integration of earlier medical theories and practices in the Song dynasty; and the impact of Western medicine from the nineteenth century onwards. 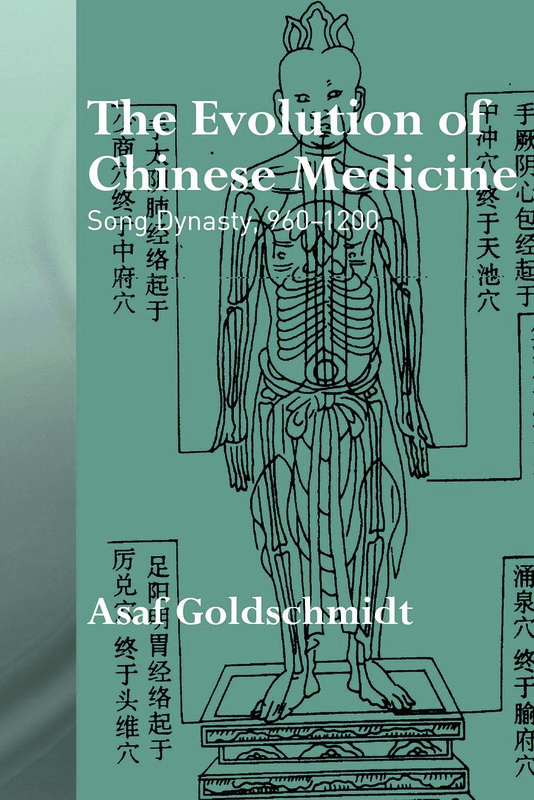 This book offers a comprehensive overview of the crucial second stage in the evolution of Chinese medicine by examining the changes in Chinese medicine during the pivotal era of the Song dynasty. the government established unique imperially sponsored medical institutions to handle public health and other aspects of medicine. As the first book to study the transformation medicine underwent during the Song period this volume will appeal to Sinologists and scholars of the history of medicine alike.